Amumu lowers the enemy’s magic resist when he auto attacks them. Amumu throws a long range bandage, stunning any enemy it hits and dragging Amumu to it. Amumu does magic damage in an area around him, including a percentage of the enemy’s maximum health. This ability is a toggle. Amumu takes reduced damage from attacks. When activated, Amumu does magic damage in an area around himself. Every time he is attacked, Tantrum’s cooldown is reduced. Amumu damages enemies in a large area around him, entangling them. As you can see from his abilities, Amumu mostly does area of effect damage. Grouping up tightly against him, especially when his ultimate is available, is very, very bad. Instead, try to spread out and make sure he can only catch one or two of you. Amumu’s damage is surprisingly high once he completes his Runic Echoes item. Be sure to take that into account if you decide to fight him. 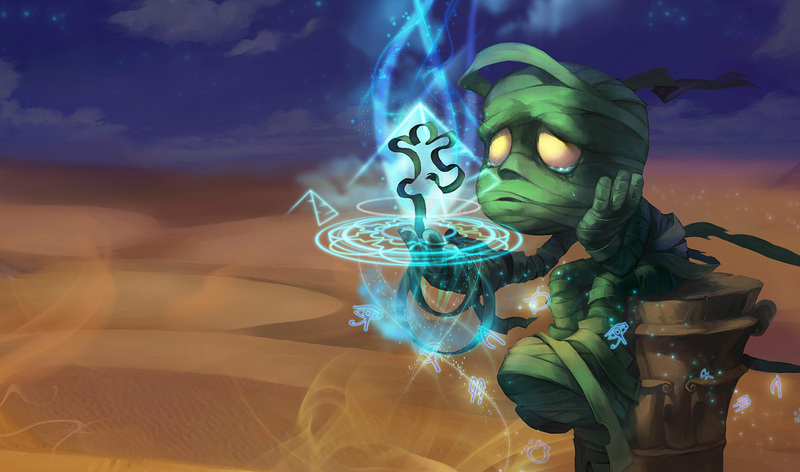 Amumu’s quite weak in the early stages of the game, making him very susceptible to counter jungling. Incredibly strong early game duelist, great mobility, able to safely invade Amumu. He also has the added benefit of being able to kick Amumu away from your team if and when it’s necessary. If you constantly pressure him by invading, he’s going to have a very bad time. He can’t fight you until he gets his Runic Echoes, and if done properly he won’t get it until you’re far, far ahead. Same concept as Lee Sin, except her dueling is even stronger. She is truly the master of invading, and will make Amumu’s life very difficult. 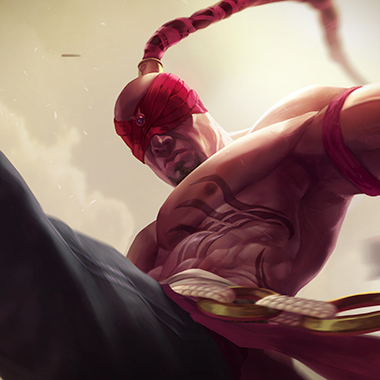 In the late game, you’re going to be more focused on killing carries than you are on Amumu, and unlike Lee Sin you lack a tool to get him away from your team. However, Elise remains, in my opinion, the stronger pick as she can gank better, clear her jungle faster, and threaten Amumu more in the early game. A personal favorite. 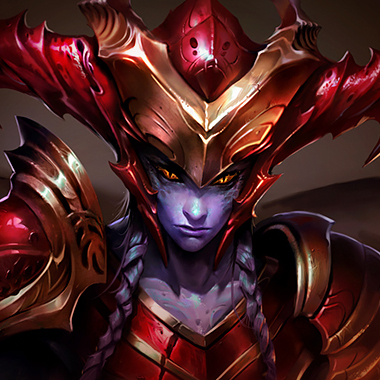 She lacks any form of CC until she gets her ultimate, but makes up for it with raw damage and very high mobility, along with arguably the fastest clear time of any jungler. 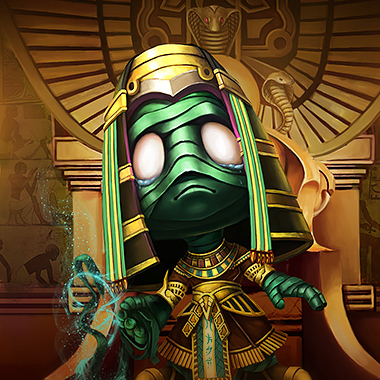 You’ll be able to counter jungle safely all day long, outright killing Amumu if he decides to try and fight you. Otherwise, be content with taking all of his camps, because in reality that is definitely good enough. 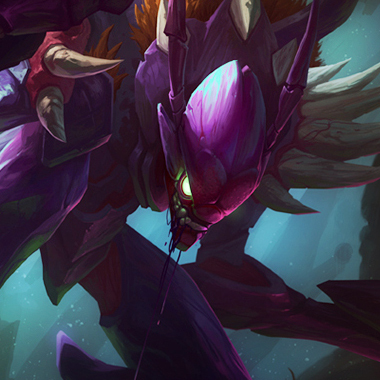 Kha’Zix has grown increasingly strong over the last couple of patches, and this makes him a great pick against Amumu. 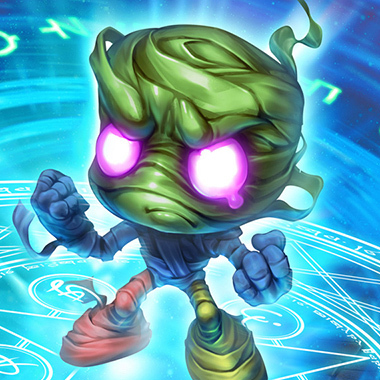 Yet again, it’s because of his very high dueling potential and ability to pressure Amumu incredibly hard. 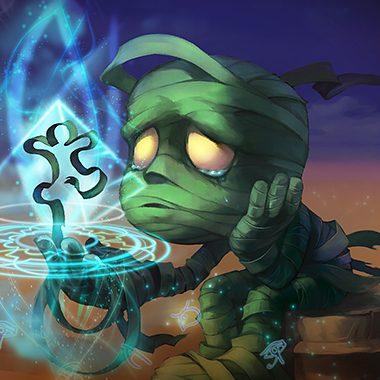 In the late game, Amumu is actually the one person you want to avoid (assuming you’re actually team fighting), because if you get stunned, you die. There’s really only one item to talk about here: Quicksilver Sash. Anyone can use it (even tanks, though that’s less than optimal, in my opinion), and it will be incredibly effective against Amumu. If he uses his bandage to get in, you can freely cleanse the ultimate that usually follows. If not, be sure to dodge the bandage after you cleanse his ultimate off.